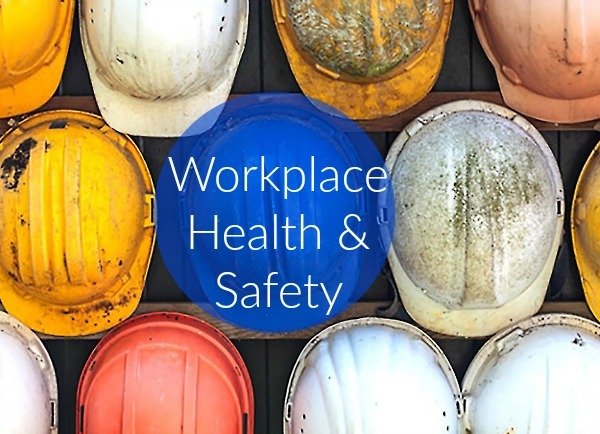 Workplace Health and Safety Queensland [WHSQ] works with industry and individual businesses to make workplaces safer and healthier, and reduce the risk of workers being killed or injured on the job. They also encourage and foster a 'safety' work culture, and are the regulator for work health and safety laws in Queensland. Safe Work Month is held in October each year, and WHSQ arrange a series of events held around the state [roadshow]. In 2015 the WHSQ roadshow involved eight separate locations throughout Queensland. As we have worked on previous events with WHSQ, we had a great understanding of past speakers and their events in general. Being a bureau, we are regularly exposed to new speakers, and often make a note of their relevance for future client events. When there is a certain story or message to be told, such as workplace health and safety, we are mindful of any new talent and ideas that might be appropriate for our clients. Once the specific requirements of our brief are known, we get to work on organising a series of suggestions to locate the ideal speakers and MCs for the roadshow event. A highly engaging program was delivered throughout Queensland for WHSQ in 2015. We are extremely happy to have worked with WHSQ once again on the 2016 roadshow and conference program. "Outstanding! We will get in touch when we are arranging our 2016 Program." About Dr Adam Fraser: "Adam did a great job tailoring his presentation to suit our brief/audience. He was away full of energy and enthusiasm and a pleasure to work with." About Madonna King: "Madonna is always fantastic to work with – very prepared and professional." ***Click here to see "what's on" for Work Safe Month this year - OCT 2016.